Kick off the outdoor music festival season with The Flyday Music Festival, which takes place May 17 and 18 this year. The lineup promises to transcend funk, soul, reggae, and rock. 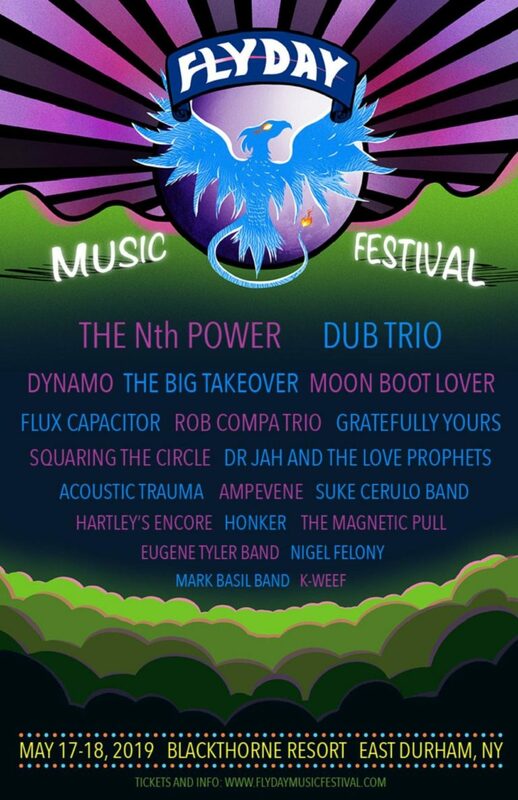 Festival-goers are sure to enjoy the soulful grooves of Nth Power from New Orleans, the lively reggae vibes of the Big Takeover, and the return of the eclectic Brooklyn based musical powerhouse Dub Trio. Supporting acts include Nashville’s Dynamo, Dopapod’s Rob Compa Trio, Flux Capacitor, the Suke Cerulo Band, and Peter Prince & Moon Boot Lover. With 20 acts on two stages, the festival spans two full days. The event is rain or shine, but huge dome canopies cover the audience at both stages to provide shade from the sun or protection from showers. Stay at one of the Blackthorne Resort’s on-site rooms, or stake out a campsite with your tent or RV. Food and drink options include a variety vendors (including vegetarian friendly options), microbreweries on tap, and the Blackthorne’s own Phoenix Pub. The venue is family friendly, with a playground, hiking, and other attractions. Children under 12 are free in general admission areas. Visit the website for ticket sales and accommodations. 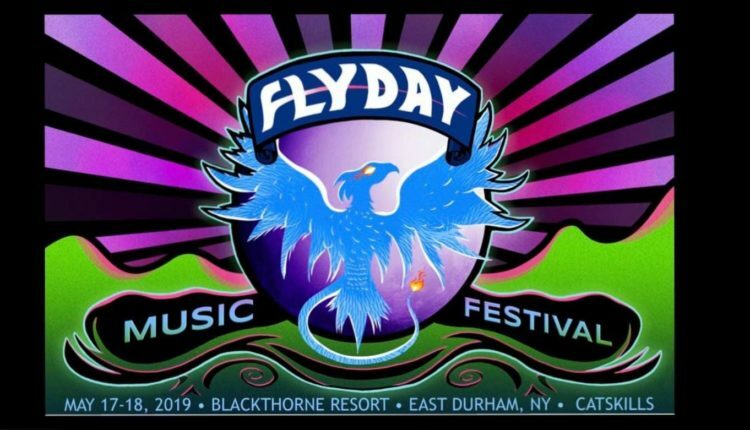 Learn more about the artists on the lineup at the Flyday Music Festival website. 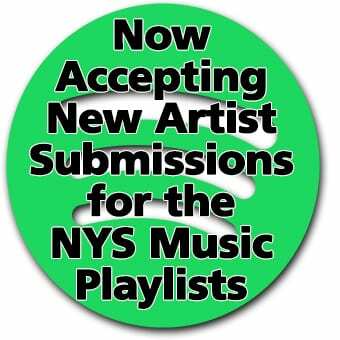 Follow on Facebook, Twitter, and Instagram for updates.